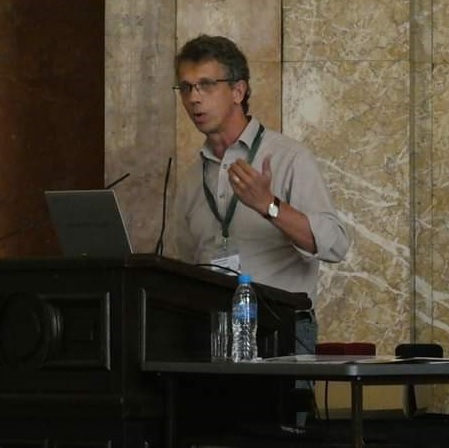 Professor Chad Staddon gave a keynote presentation at the 100th anniversary conference of the Bulgarian Geographical Society which took place in Sofia, Bulgaria from 1-3 November 2018. In his speech, entitled ‘Geographical Dimensions of Global Water Security Challenges’, Professor Staddon argued that geographical skills and perspectives were particularly important for addressing complex water security challenges around the world. The conference, which was opened by the Bulgarian Minister for the Environment, was attended by approximately 150 academics, students, business representatives and non-governmental organisations.